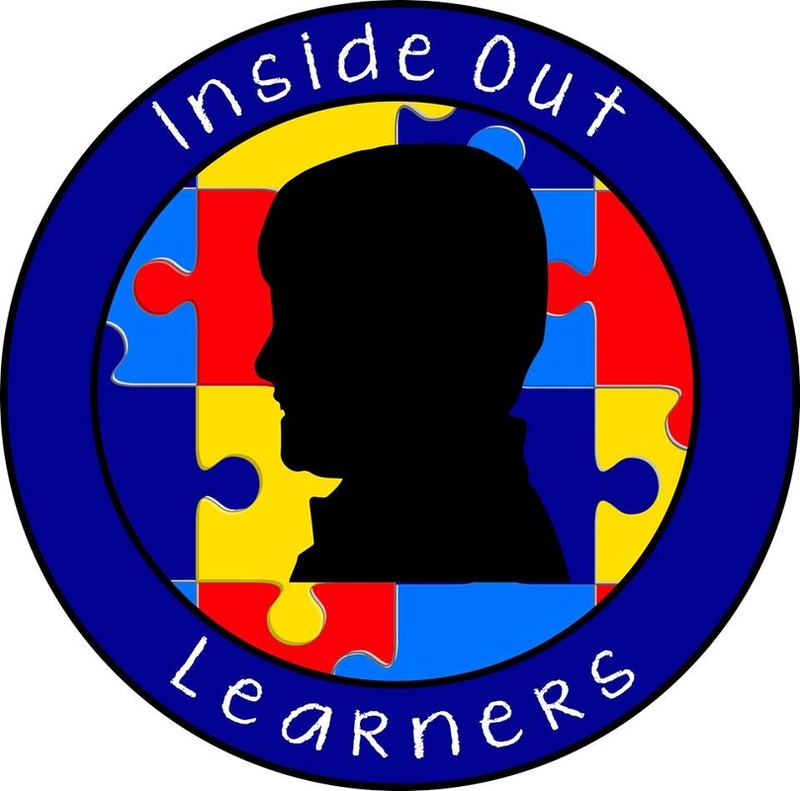 Social Workshops - INSIDE OUT LEARNERS, INC.
Leave the kiddos at home* and come socialize with other parents, grandparents, and caregivers alike. Come to relax, get a little social time, and feel supported! Our interactive presentations are fun, and are offered once or twice per month. An important part of our parent workshops is to help participants feel confident to implement our recommended strategies into their home setting. to faith communities that are welcoming and genuinely want to include everyone. .
​*Please note that we (regretfully) are unable to provide child care at this time, but hope to in the future! ​There continues to be a great demand for assistance in understanding the Medicaid Waiver application and eligibility process, so we are offering another opportunity to learn more! Come join us for some social time with other parents/caregivers in similar situations. As always this is a FREE event however, please let us know who will be attending. We are sorry, but we cannot offer childcare for this event. Our presenter on Medicaid Waivers is Jamie Greskowiak. Jamie is the Division Manager of Richmond and Hampton Roads for Moms In Motion. As the mother of 3 children with disabilities, Jamie has been active in the world of disabilities for over 11 years. Her training in disabilities includes VCU’s program for Parent Navigators and the Virginia Board for People with Disabilities specialized training to be a Partner In Policymaking (class of 2014). Jamie has been a Medicaid Waiver Services Facilitator for over 5 years. She is also co-chair for the Parent Family Advisory Council at Children's Hospital of the Kings Daughter. She loves working with families and helping people get the services they need to improve their quality of life. A Medicaid Waiver provides individuals with disabilities with services to help them with activities of daily living so that they may stay in the community and avoid nursing facility placement. It also provides relief in the form of respite for the primary caregiver. Moms In Motion is a Consumer Directed VA Medicaid Waiver Service Facilitation (EDCD CCC+, CL & FIS Waivers, EPSDT program) provider. Their mission is to enhance the outcome for clients by using person centered practices while providing superior service, sharing resources, continually expanding our knowledge and networking. Moms-in-Motion serves all ages: children, young adults and elderly. Offered from 6:00 - 8:00 p.m.